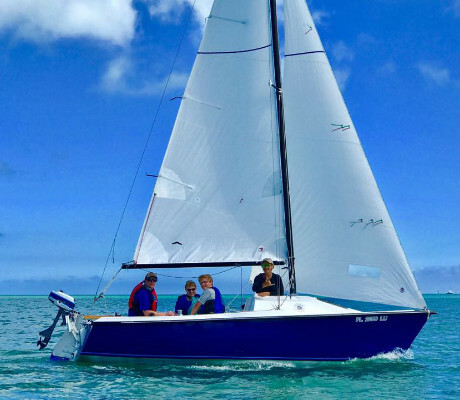 No matter what your sailing experience and goals are, Sunshine Coast Adventures Sailing School has the right boat you. 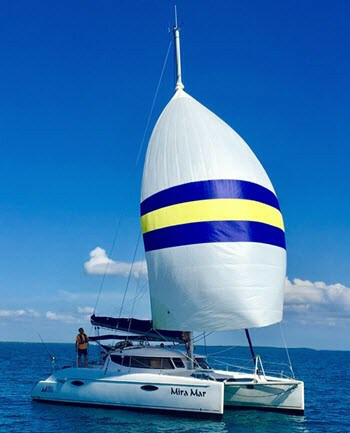 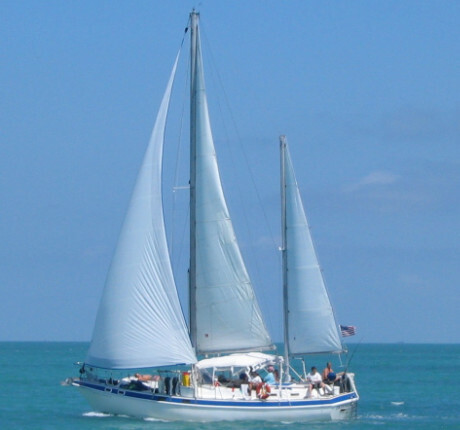 Our fleet has everything from a smaller keelboat to large cruising sailing vessels and even a catamaran. 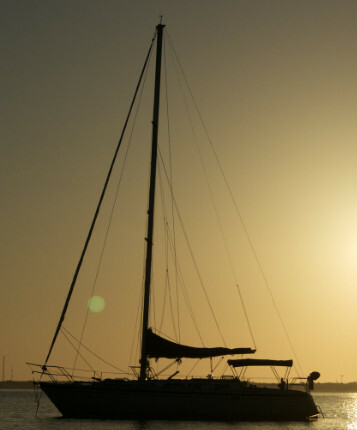 All of our sail boats are maintained with care and carry current U.S. Coast Guard certifications and documentations.